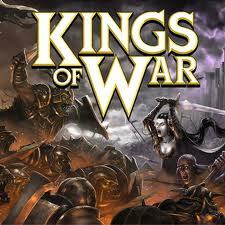 Wee Gamers is going to be taking a look at Kings of War from Mantic in an upcoming series of updates. Here's the teaser-opener. Wee Gamers are starting to have a look at Mantic Games Kings of War and have done a little teaser to start the series off. A review of the new book and how to play will follow.